The Last Tradition: The NFL is Anti American? The NFL is Anti American? 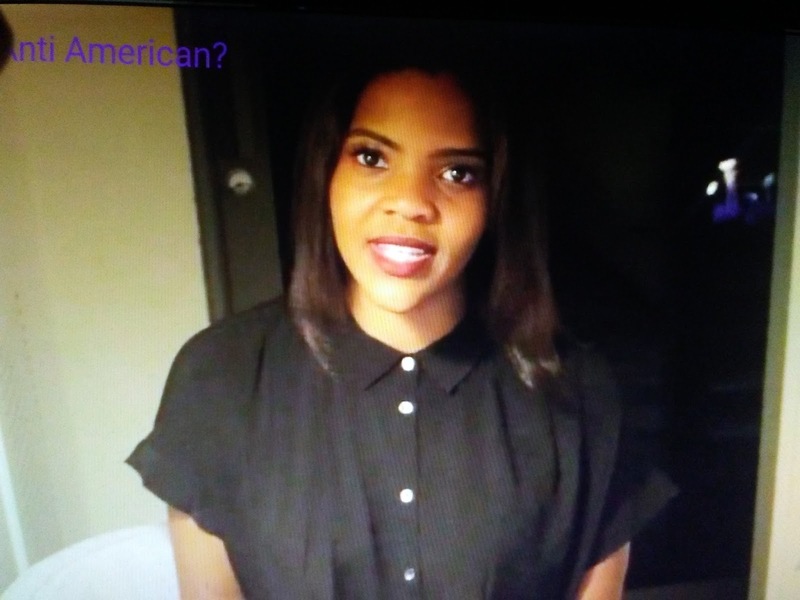 Once again Candace Owens is on point about the stupidit of NFL players.